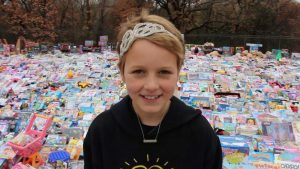 If you want to see an example of how to show love and care for others then meet 9-year-old Khloe Thompson. The idea to help homeless people started when Khloe was walking to school and she saw several adults living in tents at a local park. Khloe started her own non-profit, Khloe Kares, in order to help homeless women by creating and giving toiletry kits. 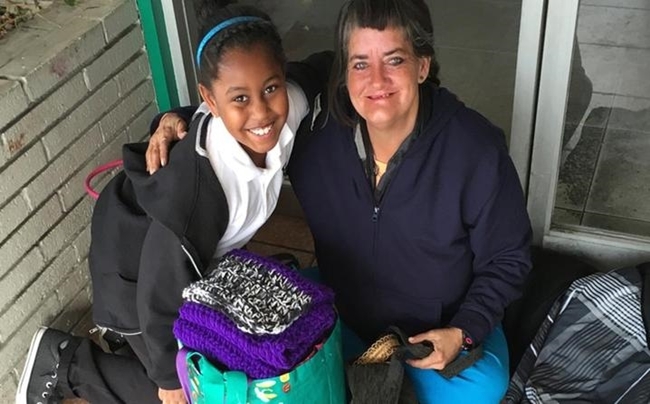 With the help of her Mom and Grandmother, Khloe sews bags which she fills with socks, soap,toothpaste, and other personal care essentials. 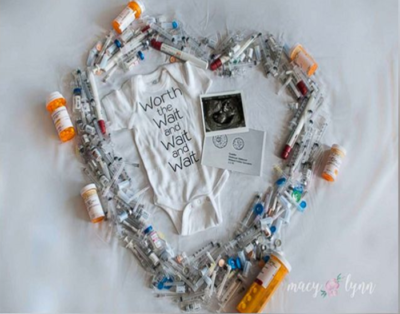 At first Khloe’s Mom, Alisha, and her husband purchased the items, then they posted on social media and the response was amazing.